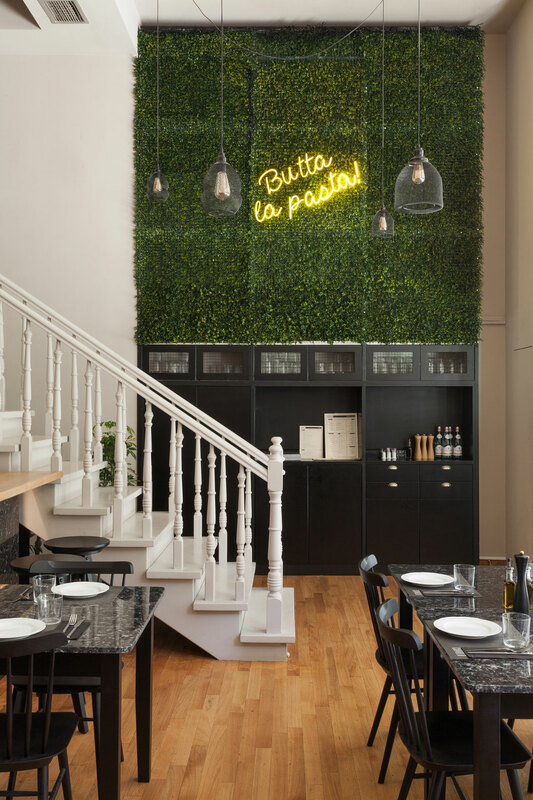 A new entry in the central, upbeat neighborhood of Pangrati, Cupola is a great reminder of how far away yet so close our relationship to authentic Italian cuisine really is. 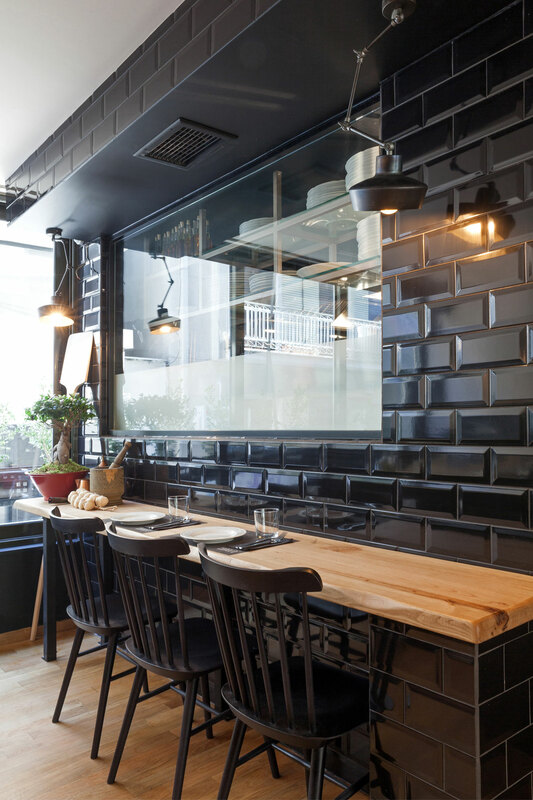 Greece and Italy may share the same Mediterranean sensibilities and a lot of the same base ingredients, but Athens has never really mastered the art of pizza. 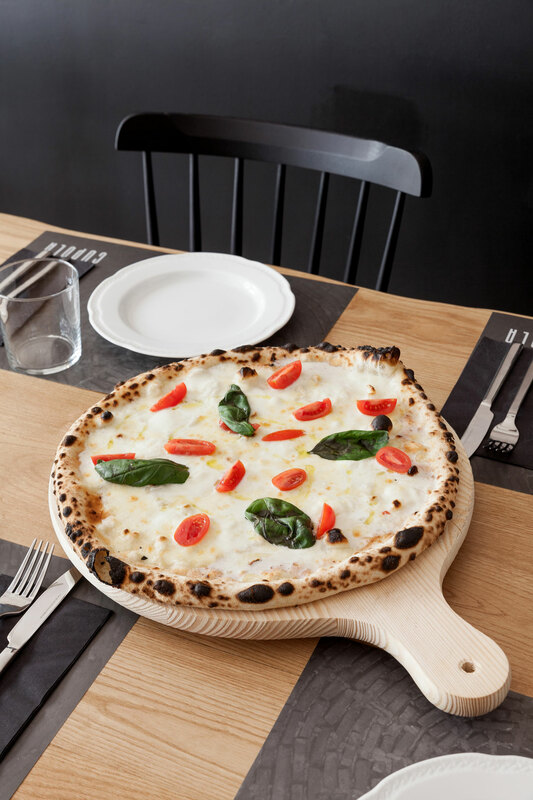 Neapolitan pizza, in particular, is even harder to come by, as its short ingredient list makes it very easy to prepare and therefore even easier to mess up. 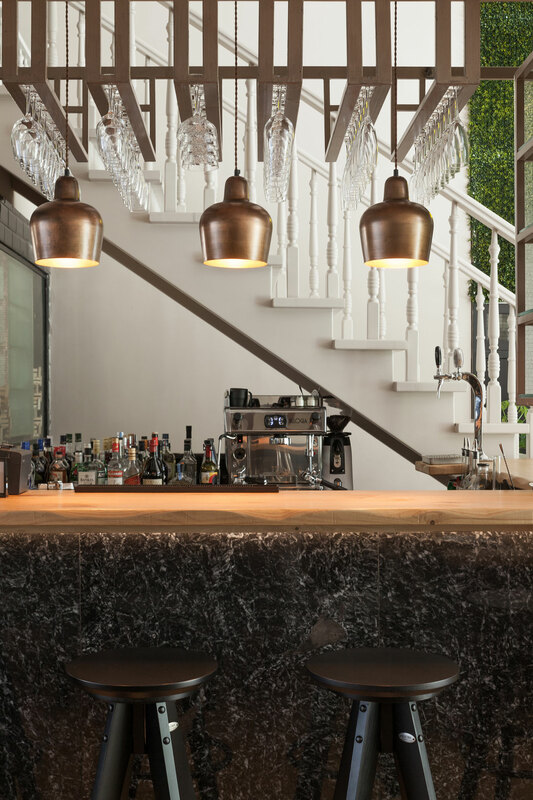 That’s where Cupola comes in, a trattoria with a wood-fired oven and just the right amount of Neapolitan swagger. 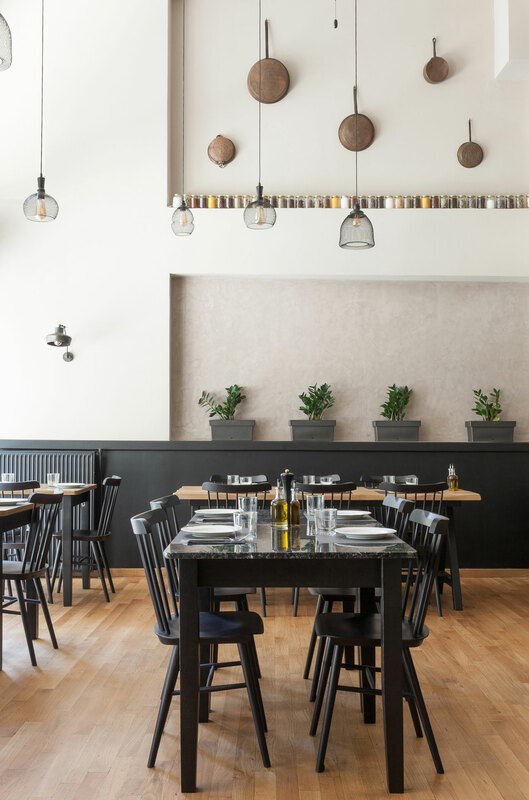 The pared-back interiors are a reflection of the cuisine’s authenticity, where San Marzano tomatoes and mozzarella di Bufala reign supreme. 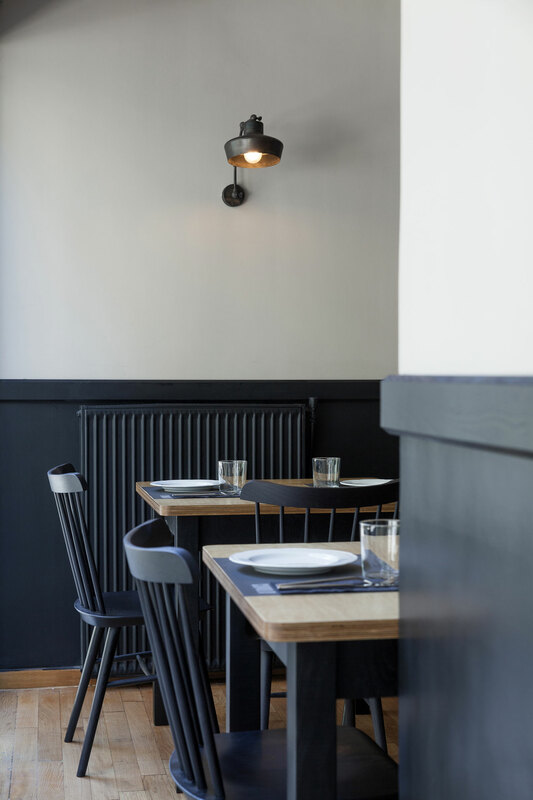 Greek-Italian chef Stefano Rossi works miracles behind the scenes, serving crispy clouds of perfectly charred pizza, along with a delicious arsenal of homemade pasta fresca and carefully grilled meats that will have you yelling “Ayuto!” after the first bite. 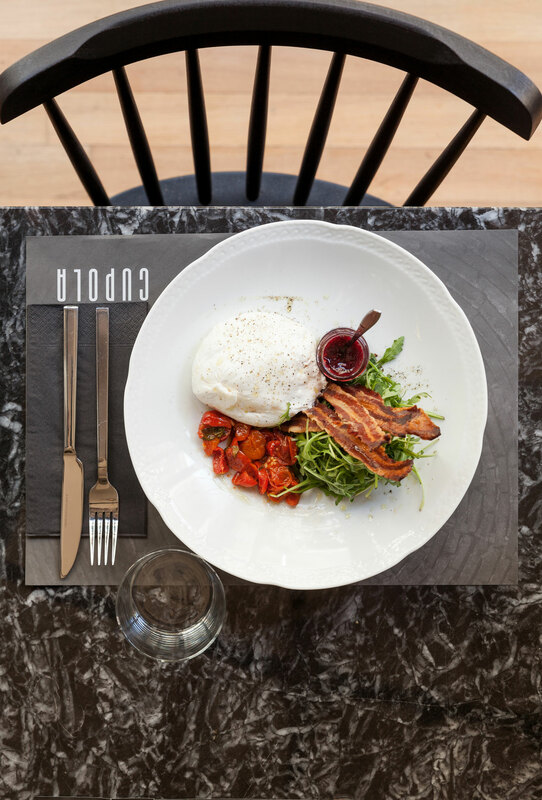 The man can’t help himself: slow-cooked bollito, juicy mozzarella Burrata with pancetta chips and deconstructed tiramisu are only some of the dishes that parade through Cupola on a daily basis, putting Rossi’s Greek half to shame. Customers are encouraged to accompany their new love affair with Italian cuisine with a well-curated wine list, including Greek and Italian favorites, or a fizzy prosecco cocktail, that will provide the perfect punch line to the perfect evening. Bottoms up!